Four-wheeling is one of the most exciting Texas adventures. There’s nothing like exploring wild, rugged, off-road destinations and discovering sites you’d have never seen if you stayed on the well-beaten path. Texas is so huge and there’s so much wild land, that it can be hard to know where to begin. This primer is an inclusive crash course on four-wheeling destinations in Texas. Applying for a title before selling or disposing of ATVs. Registering all ATVs operated on public property. Passengers are forbidden on ATVs in public, unless it is expressly designed to hold a passenger. Passengers under 14 must be accompanied by an adult. Children under six cannot operate an ATV. Operators on public land must have a safety certificate. ATVs cannot be operated 1/2 hour after sunset or 1/2 before sunrise, unless taillights and headlights are lit. Helmets and eye protection are required on public lands. If you’re interested in taking your ATV out for a race, 2B Racing MX Park isn’t a bad destination. Its a privately owned track that is open on the weekend from 9 am to 7 pm. It costs around $15 a rider. It offers a diverse range of obstacles that will challenge your abilities as a rider. Its located a few miles away from Needville. Barnwell Mountain, just five miles from Gilmer, has over 1,800 acres of different trails, each of which is designed for a specific difficulty level. Beginning trails are perfect for those just getting into the sport, while extreme trails will challenge professional drivers. Eisenhower State Park is unique in the country, in that its the only state park that allows four-wheeling. 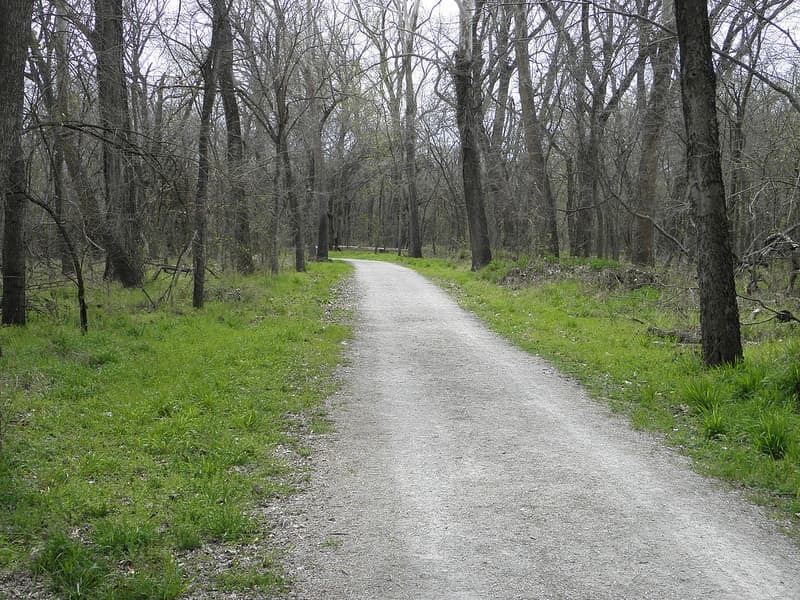 It includes a wide variety of trails that wind through some of the most beautiful areas of the Texas wild. This is a great spot to visit if you plan on camping while four-wheeling. Katemcy Rocks has 800 acres of heavy-duty off-roading trails, that are filled with challenging granite rock buildups. 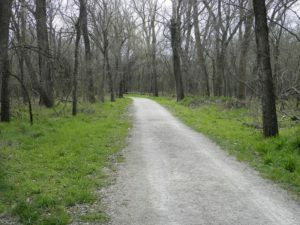 Its located just 10 miles away from Mason and is not for the faint of heart. Only the most skilled off-roaders should challenge Katemcy Rocks.